Thanks to the heroism of Daniel “lazyrolling” Linder, we all went indoor esk8:ing on the 20th of March, 2018. Daniel fixed us up in the Kista garage gokart range. It was all sweetness and love! 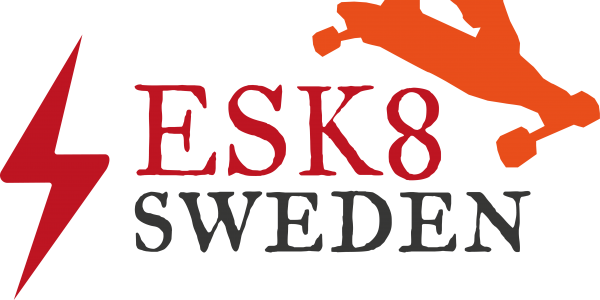 The Swedish ESK8-community was in frenzy the other night, when the well known retailer Hobbex suddenly sold an electric skateboard for only SEK 590, that being approximately USD 70. “I don’t care if its crap, Ill buy one for that price”, said some. Others bought two. You’ll get one year warranty, when buying the board…. Sunday september 24th Stockholm was the object of californiacation, as the nice people at Boosted Boards visited Södermalm and the Kahalani skateshop. Everybody was happy. The rideout was awesome. And I got a t-shirt!